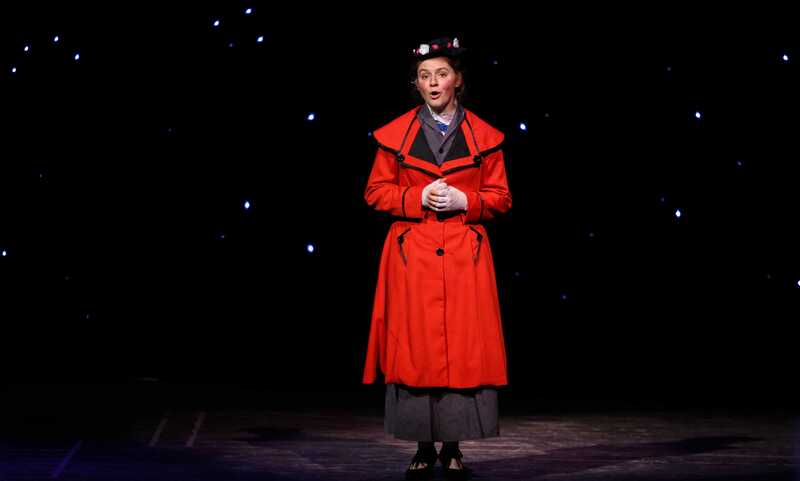 Columbus North High School is recreating the original musical “Mary Poppins”. Showtimes for the play are December 7th & 8th at 7:30 pm and December 9th at 2:30 pm. In an interview with Erica Corbells who is a member of the Columbus North High School, Theater program, I wanted to get more insight about what the play was all about for people who were not sure if they would want to attend. Erica said that the play is about a wealthy family, more specifically, The Banks Family. One day the family was looking for a nanny for the children, that’s when they stumbled across Mary Poppins. Mary Poppins was known to be a very magical and sweet lady. She took the Banks children on many spontaneous and wonderful adventures which you can see live and in action at Columbus North High School in the auditorium, December 7th-9th!